Bar & Billiard Room (BBR) continues to evolve with a new chapter by acclaimed Chef Alain Ducasse, who will be presenting his first Mediterranean sharing and grill concept in the world. Seduced by the flavours of the Mediterranean at a young age, Monsieur Ducasse reveals the essence of Portugal, Spain, Italy and France in BBR by alain ducasse. Embark on a culinary journey along the Mediterranean coast, complemented by a modern and vibrant ambience. In true BBR fashion, your dining experience will be accompanied by a lively bar scene that is fun, relaxed and perfect for social gatherings. BBR by alain ducasse will be a modern, energetic, vibrant and accessible gathering place to meet, exchange and discover the culinary traditions of this region. The 122-year-old restaurant, which started as a club during British colonial rule, will continue to be the social gathering space of choice for travellers and the local community alike. Serving sharing plates and regular-sized dishes, this bar and restaurant is convivial and cosy – the perfect place to meet with friends. Enter a high energy open kitchen with charcoal grills, wood-fired pizza ovens, a lively bar and lounge that will serve a selection of spirits, cocktails, beers, wines and wine cocktails. 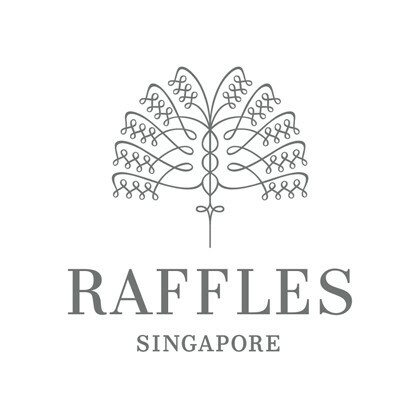 The highly anticipated Raffles Sunday Brunch with a reputation of being one of the city’s most indulgent Sunday experiences will return.